With the news that Michael’s ’72 Cutlass wouldn’t start compounded with the fact that he had to drive “the Honda” back to college we needed a bright spot in the day. We found many of them at a car show held at the National Museum of Transportation. Sunshine and 74 degree weather welcomed us at the Archway Olds 2013 Fun Show. 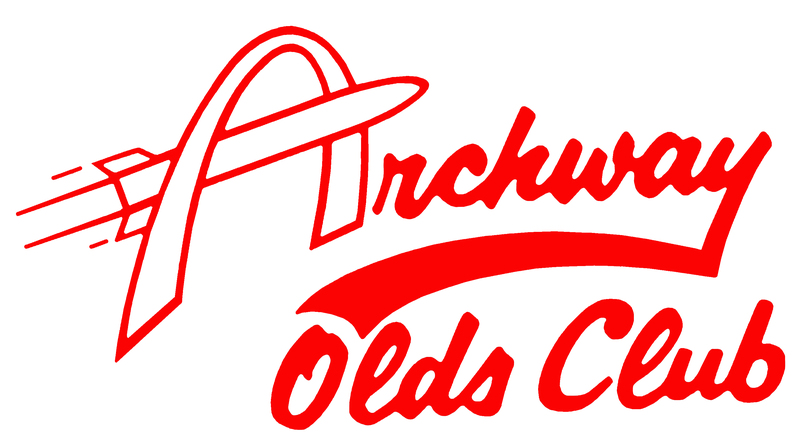 The Archway Olds Club is an official chapter of the Oldsmobile Club of America. We met very nice people like Barb and Larry who were informative and encouraging. Brad may even join the club! This was my first car show where every vehicle was part of the same larger family, Oldsmobile. As you can see by the photos there was no shortage of Cutlasses. My favorite car there belongs to a great fellow named Dave. I’m interested to know which of the trophies he might have won. Best back seat for kissing category? Aside | This entry was posted in Journal, Plate of the Week, Time Trials and tagged Archway Olds Club, Cutlass, Radio Flyer. Bookmark the permalink. What’s wrong with the Cutlass? Like the show pics. Makes the sound of “Click” when you turn the key. Battery is fine, next step is the starter. Hoping for an easy fix. So sad to see son Michael and his reaction to not being able to drive it back to school. What a shame for Michael, starter or solenoid maybe right. Fingers crossed for the quick fix. Let me know how it goes. As of today it’s the starter. Will keep you posted! You are welcome. It was fun to see so many in one place! Great pics, gorgeous day–Dave’s car is very cool! Hey BFF thanks for the comment. Maybe your handsome husband will let me do a post on his car! Lol! Backseat kissing category is the best! Some good looking Cars too! Hey Debbie on the Cutlass front – have ya’ll checked the wiring? Maybe its not getting a good ground connection on the starter, or a wire has come loose or is corroded? What was the battery voltage? Battery is all okay. Brad did troubleshooting today, and it appears to be the starter. One is on order…I’ll let you know by week’s end how it goes. Great post & photos. I read this after your recounting of the outing. The pics are as colorful as your verbal and written descriptions.